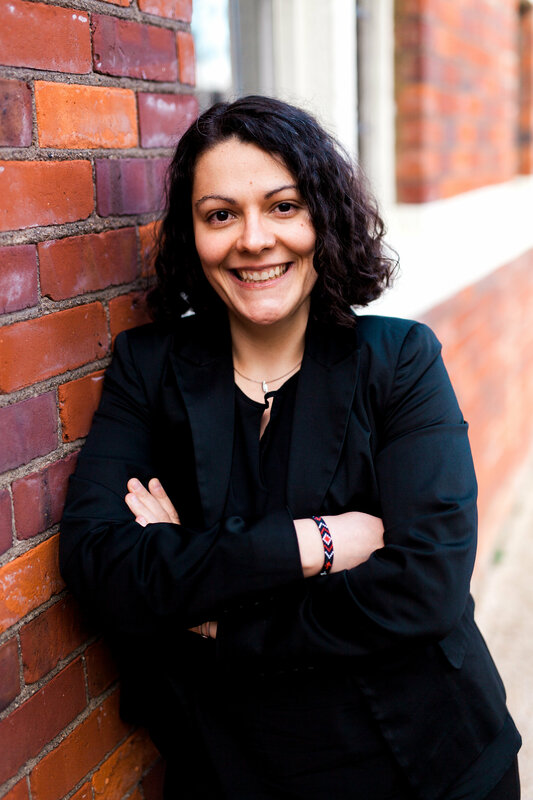 Modus Outcomes’ team keeps on growing… Welcome Juliette! Juliette Meunier, MSc, joins our team as Associate Director Statistics, FR Team Lead. Juliette conducts research projects focused on quantitative methods, and oversees statistical project implementation. She is also responsible for implementing and updating Modus Outcomes’ quality system related to statistical activities. Previous StoryModus Outcomes’ team grows… Welcome Jessica!